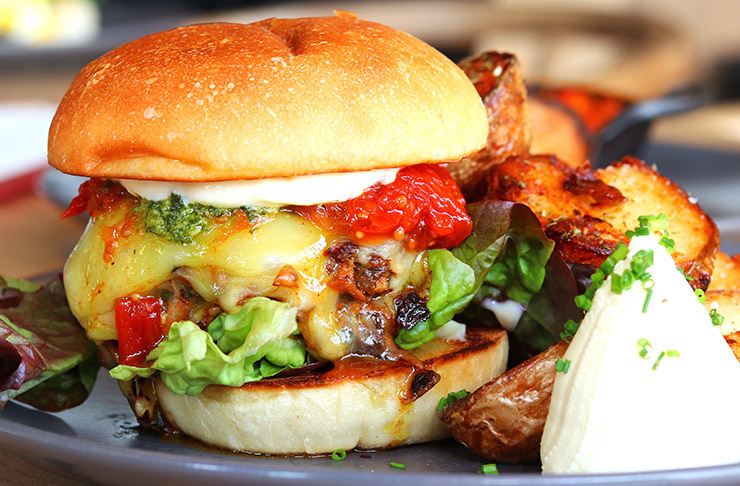 Just when we think Auckland can’t possibly get any better, we discover brand new eateries that have us falling head over heels all over again. From epic eats to treats, it’s safe to say we’re spoilt for choice—and we wouldn’t have it any other way! Keeping up with all the new kids on the block can be tough work, but not to worry because we’ve compiled a handy list of the latest gems you don’t want to miss. A whacky and wonderful blend of East and West, it’s no wonder Wu & You is the talk of the town. Found in the hub of Mt. Eden Village, this local gem boasts a mouthwatering menu, from delicious dumplings and tacos like you’ve never seen them before, to a dessert offering that’s sure to have you coming back for more. You’ll leave Wu & Yu mesmerised with the epicness you’ve just encountered. After a snap in front of the sprawling mural and maybe a cheeky cocktail, you’ll be quickly rounding up the squad for round two. Bold, brilliant and beautiful, a single step inside this gem will blow your mind. Drawing on both Chinese and Japanese traditions, you’ll find also find Xoong on Mt. Eden Road. 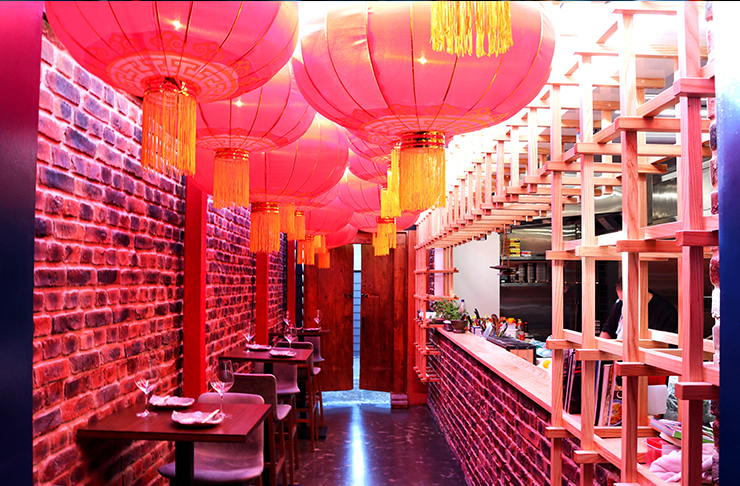 Simply keep your eyes peeled for the lanterns and follow to a space that caters to all your dining needs! Whether it is a cocktail at the bar, a catch up with the squad or even to impress a certain special someone, Xoong is your one-stop spot that’s sure to impress one and all. 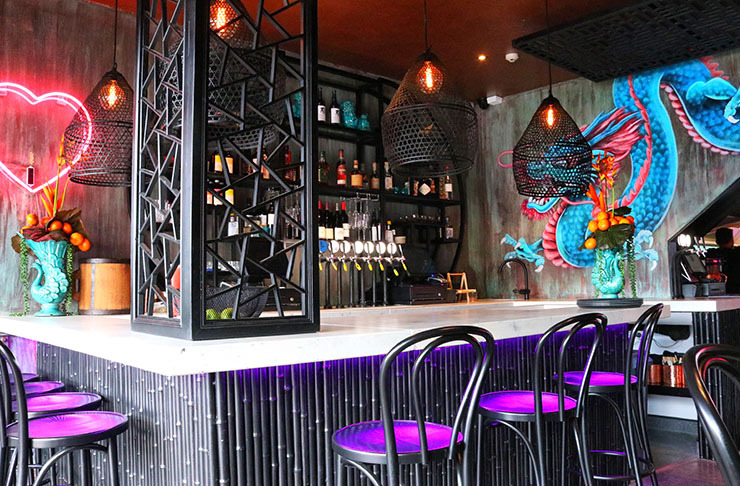 From the brilliant minds behind Kiss Kiss and Happy Boy, Love Exposure is wondrous eatery serving up some of the best Vietnamese food in town. Found on the corner of Dominion and Onslow Road, there’s no missing this vibrant gem. The fit out is as delicious as the food, featuring an electric colour scheme of purple pink and teal hues, it’s a fantastic wonderland! The drool-worthy menu features traditional Vietnamese classics done right, from banh mi to wicked pho’s: one taste and we guarantee you’ll be hooked! 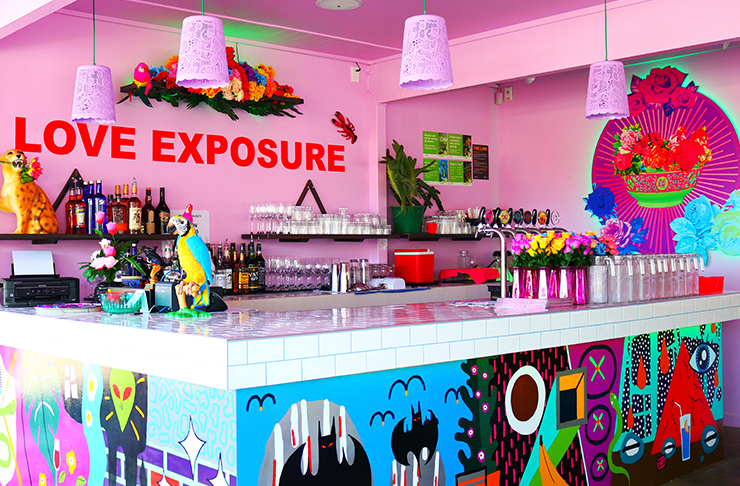 Bursting at the seams with delicious flavours and some of the best vibes in town, Love Exposure is not one you want to miss. 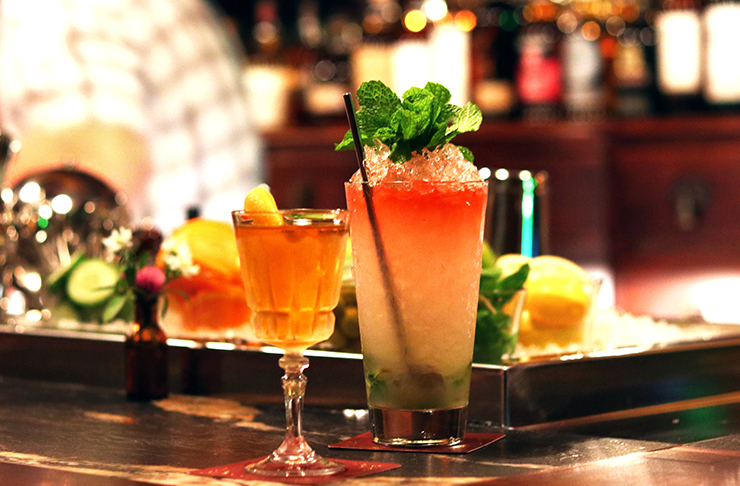 Brought to us by the brilliant minds behind the beloved Caretaker bar, Deadshot is the hidden bar that’s taking Ponsonby by storm. A flashback to the past, a step through the door will take you to early New Zealand. Surrounded by a cosy Edwardian fit out, sit back relax and sip on a taste of the good stuff. What’s better yet is each member of staff are bartenders, ensuring you only get the perfect drink every-time. And with more than 1000 recipes up their sleeves, you may even leave having learnt something new! 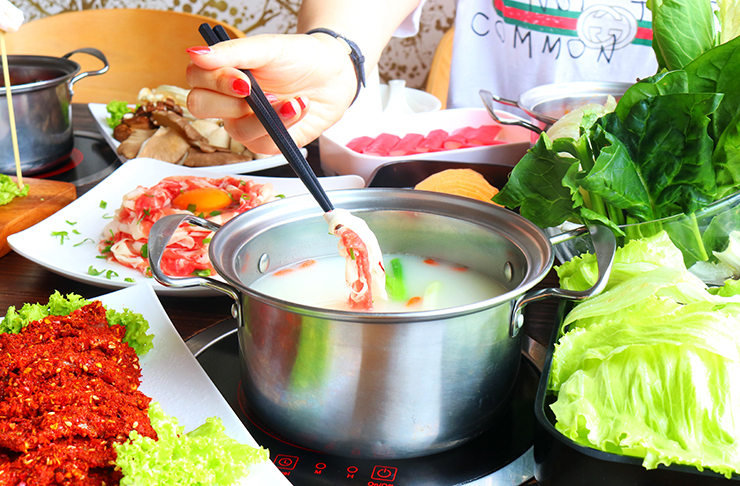 We can thank Miss Hot Pot for our latest foodie obsession. Found on perhaps the most flavourful road in town, this Dominion Road treasure is a sizzling good time and, after just one taste we're left thinking how we’ve done without! If, like us, you aren’t familiar with the dining experience, it’s simple. Simply choose a soup (we recommend the sour spicy) and a range of meats and veggies to dunk in. Trying something new has never tasted so good! Saving our mornings one freshly brewed coffee at a time, Britomart’s latest addition is our hero. 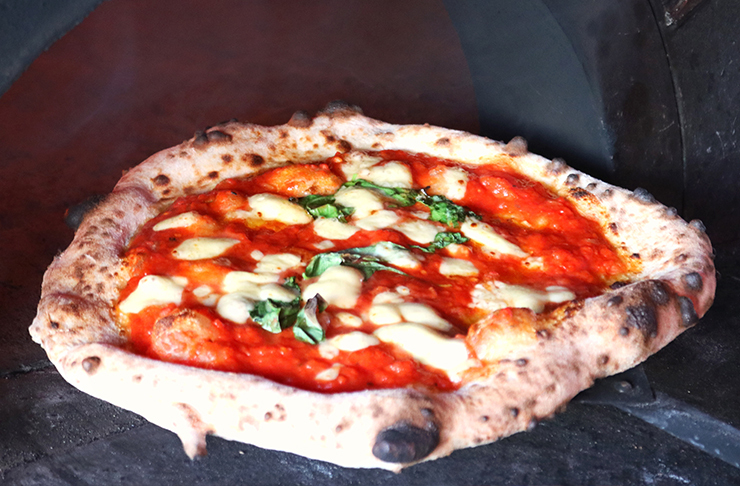 Cool, calm and relaxed, Super prides itself on serving tried and tested classics with a twist. Our top pick is their house-made granola. Spiked throughout with Whittaker's dark chocolate, it’s a deceptive sweet treat that had us coming back for more.